Good stories still matter. 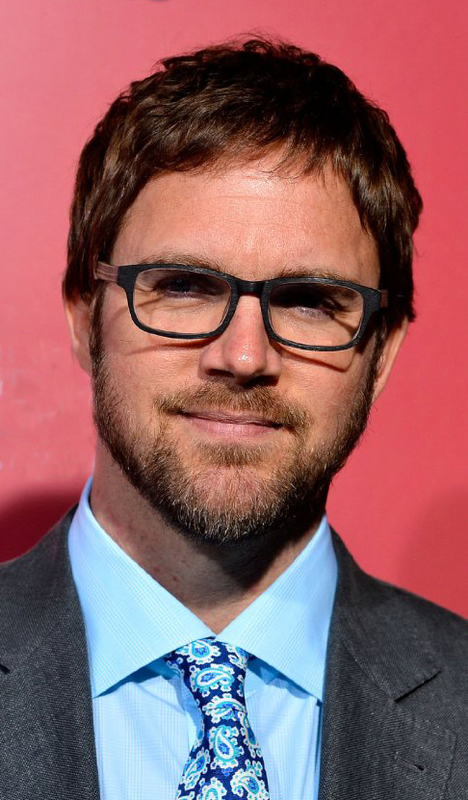 Genre-jumping film direc-tor (and sometime writer) Brad Anderson appears to understand this quite well, as all of the eight movies of his I've seen ad-here to this, what-ever may be their particular genre. 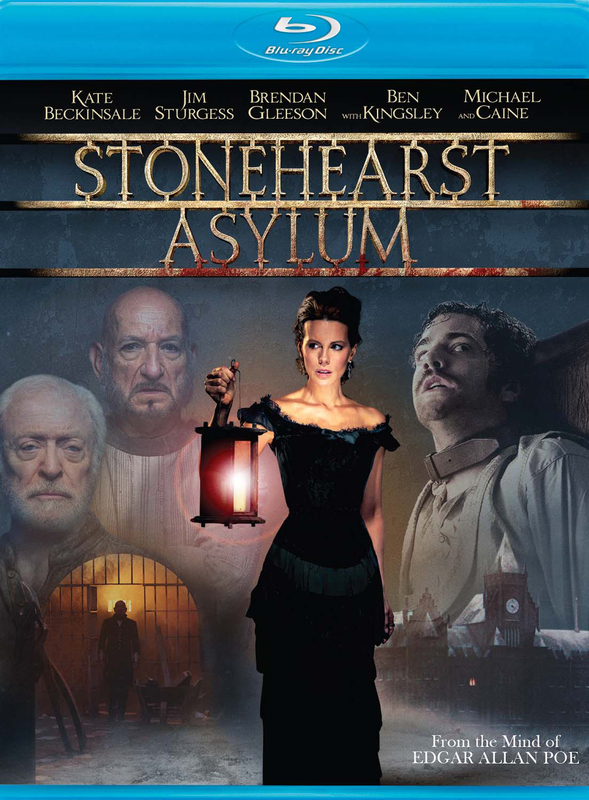 His most recent, STONEHEARST ASYLUM, with a screenplay by Joe Gangemi, is based upon a story by one of the masters of the form, Edgar Allen Poe, from whose work literally hundreds of movies have been made. Mr. Anderson, shown at right, is a clever, intelligent director (The Machinist, Transsiberian, Vanishing on 7th Street) who knows how to keep us interested and, if necessary, on the edge of our seat. 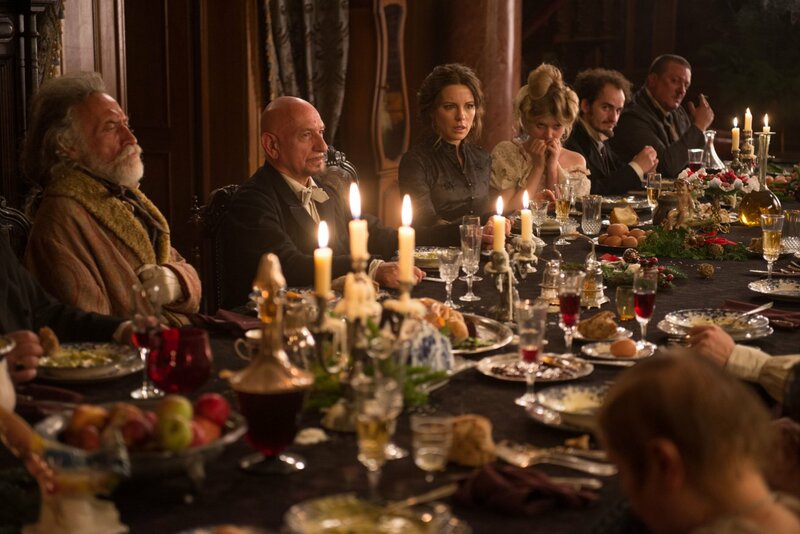 Stonehearst Asylum is his attempt to reinvigorate the Gothic thriller, and I'll be damned if he hasn't done a nifty job of it -- from the "A" list cast he's acquired to the extremely classy production design (by Alain Bainée), cinematography (Tom Yatsko), and art direction (Carlos Bodelón and Alexei Karagyaur). I can't tell you how good this movie looks; you'll just have to view it for yourself. Its budget surely wasn't enormous by today's standards, yet it looks like a billion-dollar production. The story? 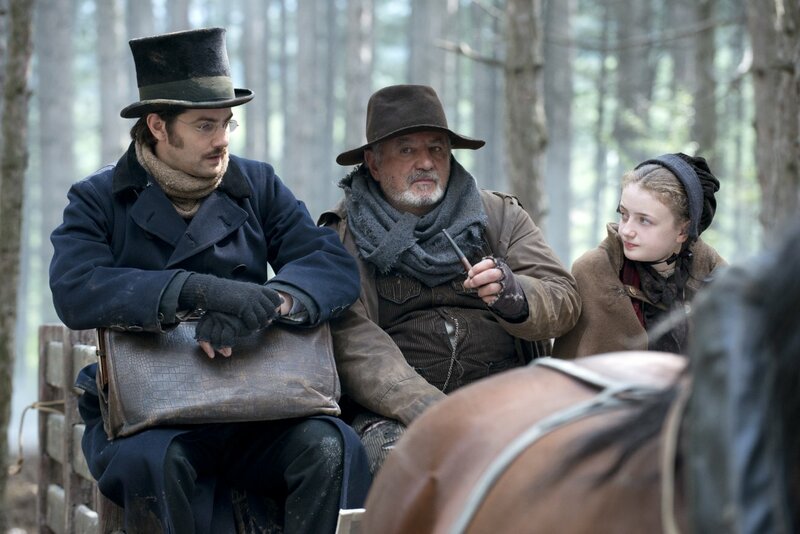 It's all about an unusual mental asylum of a century or more past, into which arrives a new young doctor (Jim Sturgess, above, left) bent on, of course, doing good things. 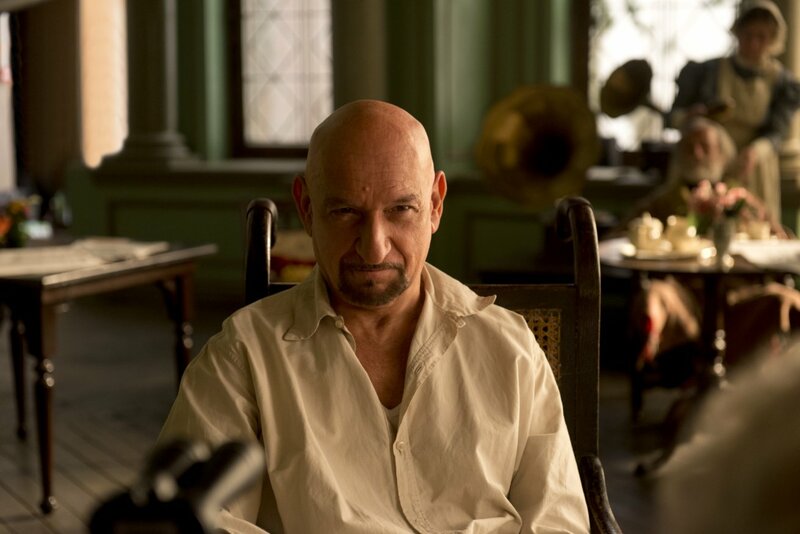 The early scene in which the head doctor (Ben Kingsley, below) makes the rounds with his new assistant is charming, funny and not a little odd -- which soon makes very good sense. 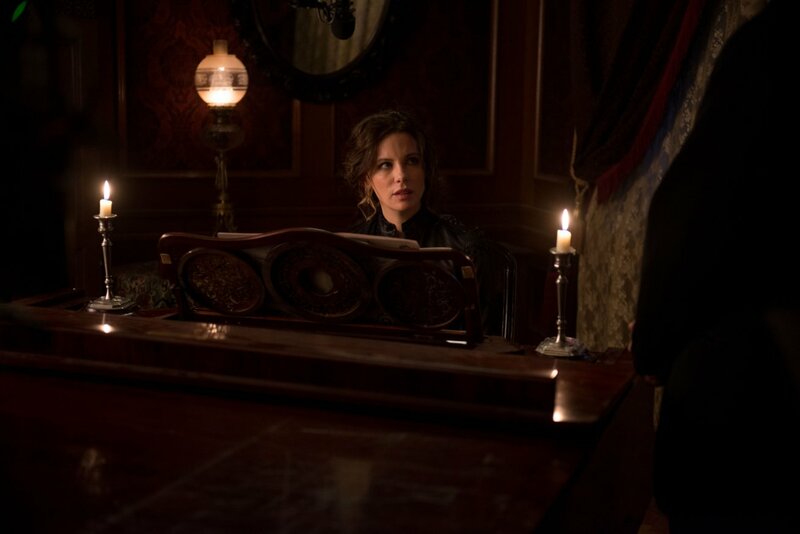 Anderson and Gangemi allow us viewers to stay maybe one step ahead of plot development, but no more than that. And because the movie is full of visual treats and exciting scenes, we're happy to revel in the good, old-fashioned fun of it all. The excellent cast includes a lovely Kate Beckinsale (above, and evidently on loan from her crappy Underworld series) as the "lady in question" and the indispensable Michael Caine (below), whose particular role we can't go into without giving away spoilers. 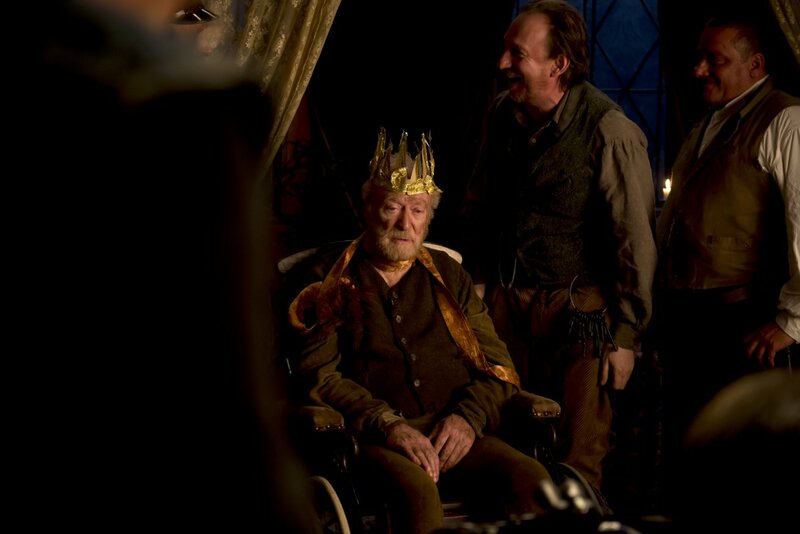 David Thewlis (shown at right, below, with Jason Flemyng), who has not been so menacing since his star-making role in Naked, makes a marvelous villain, and key supporting roles are beautifully handled by the likes of Sinéad Cusack and Brendan Gleeson. There are fights and flights, humor and sadness, expectations and surprise -- all of this embedded within a beautifully realized creation of a time and place that are long gone. Identity is key, as it is in many situations. But here, it is used both smartly and playfully. Especially keen is the movie's fine sense of humor, found throughout and particularly noticeable in the delightful yet appropriate costuming (by Thomas Oláh). The movie is set during Christmas and the arriving New Year, and these holidays have seldom been graced with such ironic wit and humor as here. Champagne, anyone? 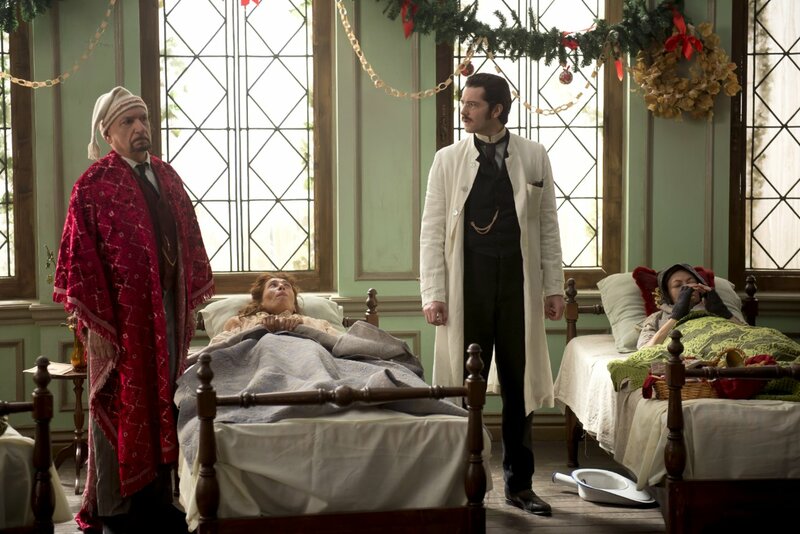 Stonehearst Asylum, from Millennium Entertainment and running 112 minutes, after a too-brief theatrical release, hits DVD and Blu-ray this coming Tuesday, December 16.